Robin's Green Shades: #TunneyWeek Day 2! Share yours on Twitter, Tumblr, Instagram, on our Facebook event using the tags! 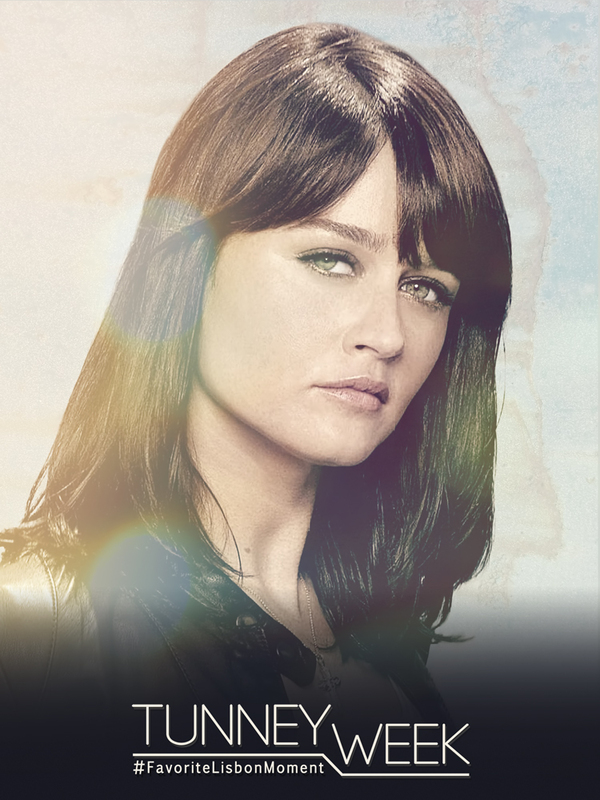 If you want to watch an episode of The Mentalist you particularly like, tag #TunneyWeek and let us know!